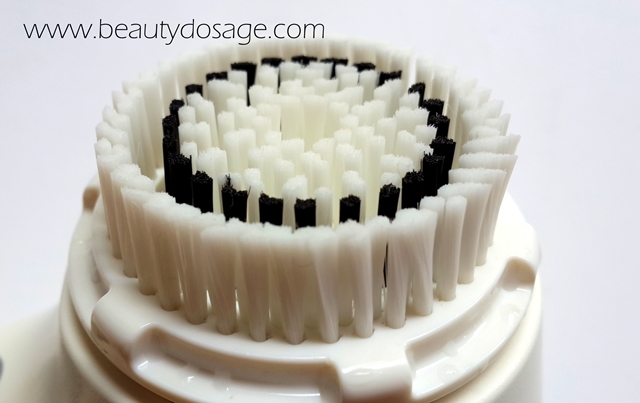 This is by far one of the most exciting posts I’m writing because it’s about something that changed my skin and its appearance! 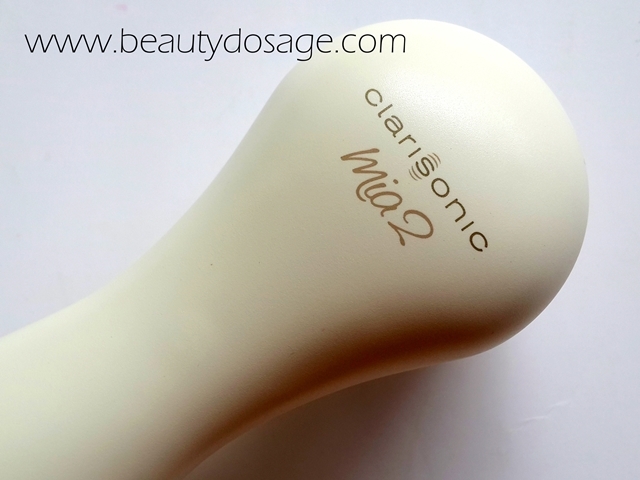 It’s my first impression on the clarisonic mia 2! 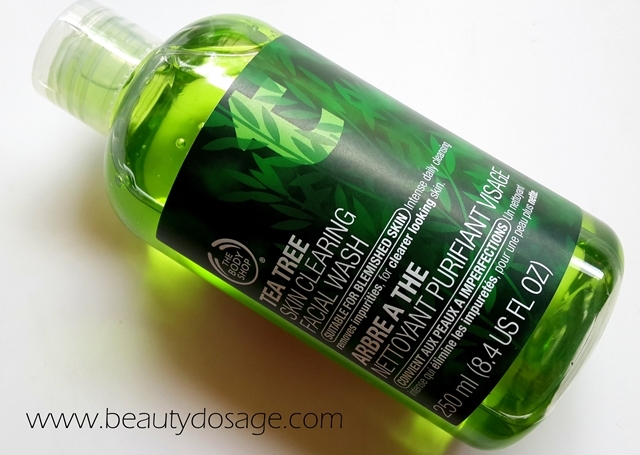 If you have been eyeing this product you would have seen a tone of reviews before making your decision to purchase it so hopefully this review will help you a lot. A bit about my skin: I’m an Asian (srilankan) have combination skin which is very much acne prone! I recently when to a dermatologist and currently under a treatment. 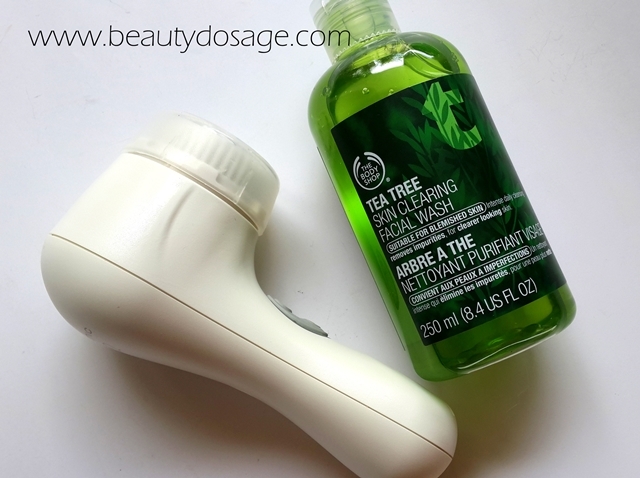 The first time I used it (with the body shop tea tree facial cleanser) what I noticed was how deep cleaned and fresh my face seemed its nothing you can see but definitely something you can feel. 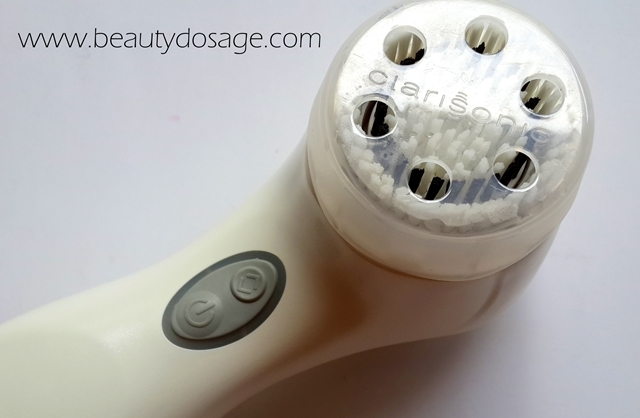 Another fact was that washing my face with the clarisonic left my face so freaking smooth that I kept touching my face the whole time. Since I told you guys I’m under treatment for my acne, my dermatologist prescribed me a gel and I definitely feel as though the gel really started doing its job when I incorporated the clarisonic. I can now see my acne clearing up really fast and very excited to see what it’s going to bring to me in the future. As much as I’m excited for all the good stuff I’m defiantly expecting the purging part of the use where all the dirt that was trapped under my skin rises to the surface in the form of acne. I’m defiantly going to do monthly updates to tell how it works for me and the improvements it gives. i used to have acne (like the worst possible kind you can get), and i had to be put on medication, which really did help (because my acne were caused by hormone imbalance). but now i dont have acne, but very oily skin and lots of blackheads....so i've been thinking about mia, but I'm not sure if it would help me. Wow it sounds really good. Even i am undergoing treatment for pimples!